We combine a wide range of processes, advanced technologies and integral services to face any challenges in sheet metal projects. Experts in progressive die stamping with high technical requirements. We are an industrial group expert in sheet metal transformation processes, capable of providing solutions both to the automotive industry and other industries. With the purpose of providing the most adequate solutions to each type of customer, SOME has two independent business units in order to meet specific needs, both in the Automotive industry and other industries, which require more flexibility. Solid processes and latest technologies for the highest efficiency, accuracy and quality standards. Experience, know-how and flexibility in custom solutions for different industries. 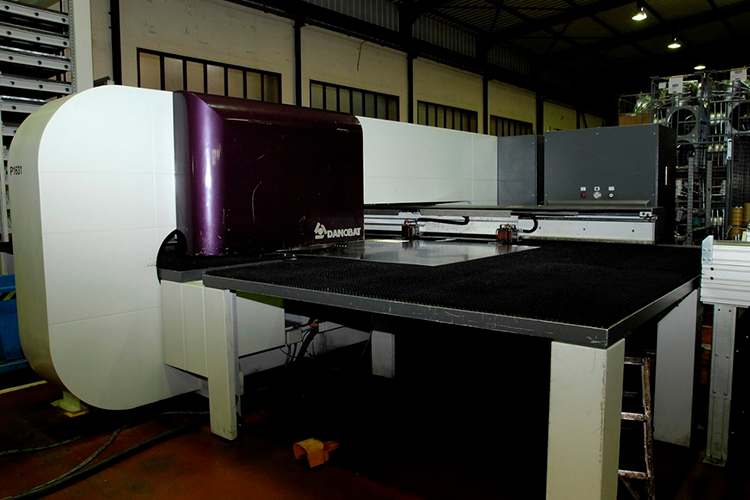 We are experts in the transformation of sheet metal thanks to our wide range of cold forming processes, the integration of advanced technologies and the provision of value added services for complete custom solutions. Part of SOME’s DNA is ensuring quality and environmental management, which has made us preferential providers to leading companies in their markets. We work closely with our customers in the areas of engineering and prototyping to achieve optimum product design and manufacturing process. 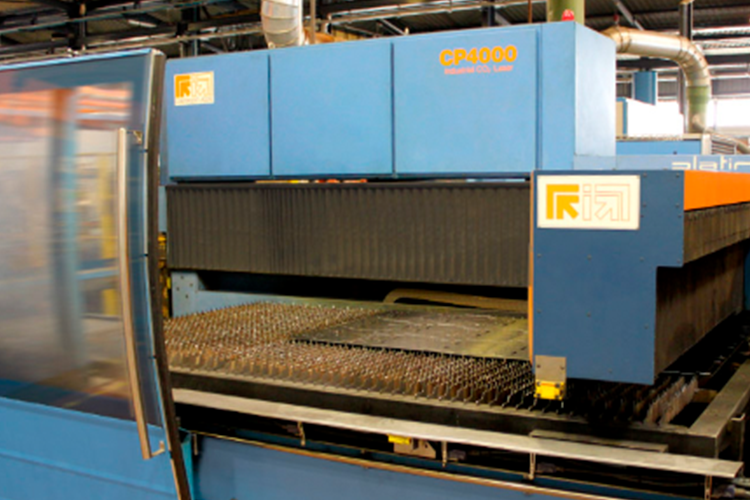 The laser cutting technique is one of the most widely used operations for cutting sheet metal parts in the industrial and automotive sector. This will allow to achieve a saving in electricity consumption of 384,8MWh/year. What is industrial punching and what is its process? 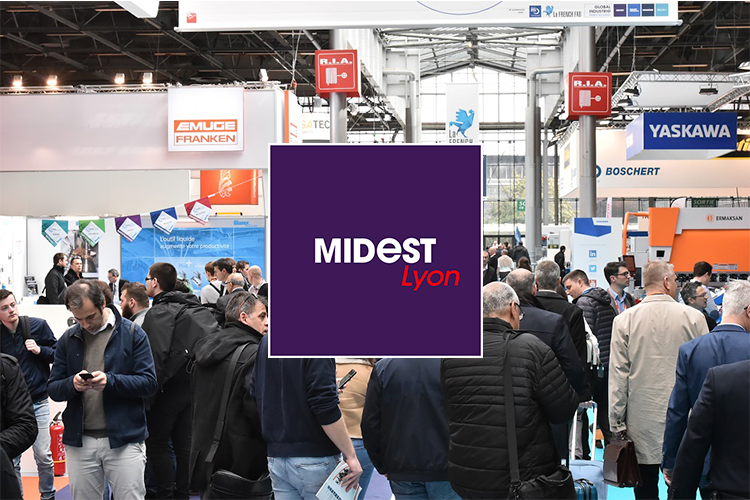 SOME Stamping Solutions will participate as an exhibitor at MIDEST, the international subcontracting trade fair for the industrial sector. We are experts in sheet metal transformation processes: stamping, deep drawing, welding, laser cutting, punching, bending and parts assembly.